A job interview can be stressful before it actually happens. Regardless of the type of a job you are applying for, there are a few rules that will always apply and will always be of importance. You can reduce your level of stress by arriving to your interview prepared. • Do your research. Check the website of the company you are interviewing for to get a better feel about what are they doing. Read press releases or some news you can find online about the company, their product and their policies. Research the competition as well. • Re-read the job description and think what type of questions the interviewer may ask you. These may regard your past employment, your plans for the future and specific knowledge in your field. • Similarly prepare some questions from yourself - you may want to find out more about your responsibilities, short-term and long-term goal for a department you want to join, company culture, or challenges facing the company. • Make sure your phone line is free and there are no background noises. • Switch off TV or radio, tell children to go and play outside. • If using a mobile phone, make sure you area in the area of good coverage. • Have both your resume and job description printed out so you can check any dates and details without putting the conversation on hold. • Have your questions written down and take notes of additional one so you can ask your interviewer about things that are not clear to you. • Check the location a day or so before the interview. Do not simply look at the map, go to the place and see how much time you'd need to spend commuting. Check train/bus schedule or driving time. On the day of the interview, always arrive 10 minutes early just in case. 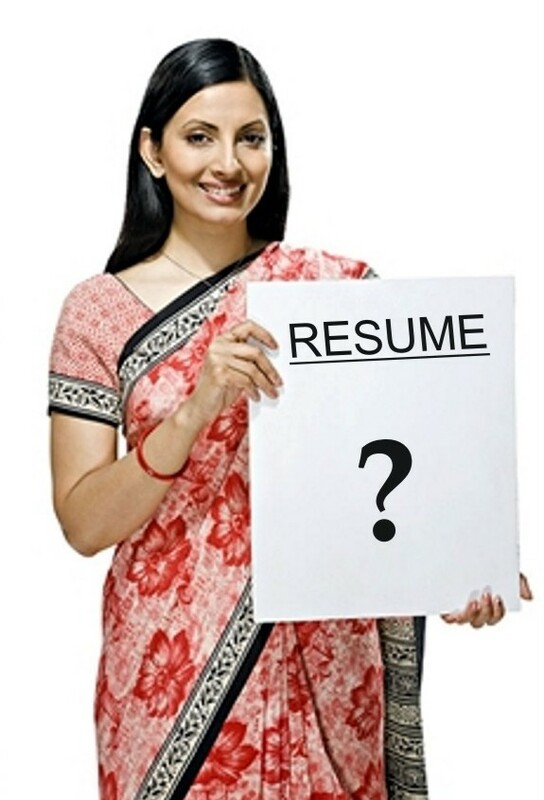 • Carry your resume and the job description with you. Do not forget to take your ID - some companies may require that for security reasons. • Do dress up - clean and matching clothes are always a plus. • Give a firm and strong handshake. Interview is Gateway to Your Desired Job & Career, But Still You Have to Face the Competition, so You Must be Prepared Before Time. • Don't answer questions with a simple "yes" or "no." Explain whenever possible using an example(s) from your past jobs. • Never pretend to know something or someone when you don't. • Don't rely on your application or resume to do the selling for you. Interviewers will want you to be convincing. • Don't inquire about salary, vacations, benefits, bonuses or retirement on the initial interview unless you are sure the employer is interested in hiring you. If the interviewer asks what salary you want, give a range based on your research of the job market, but indicate that you're more interested in the opportunity for continued learning and professional development than in a specific salary. * What can you do for us that someone else can't? * What do you look for in a job? * What skills and qualifications are essential for success in this position? * How long would it take for you to make a meaningful contribution? * What do you believe is the most difficult part of being a supervisor of people? * How would your colleagues describe you? * How would your boss describe you? * What do you think of your present or past boss? * What were the five most significant accomplishments in your last assignment? * What were the five most significant accomplishments in your career so far? * Can you work well under deadlines or pressure? * Why do you want to work for us? * Have you kept up in your field with additional training? * What are your strong points? * What are your weak points? * How did you do in school? * What position do you expect to have in 2 to 5 years? * If you took the job what would you accomplish in the first year? * Do you have your reference list with you? (Don't give it out unless it is asked for). * What are your salary requirements? * Can you explain your salary history? 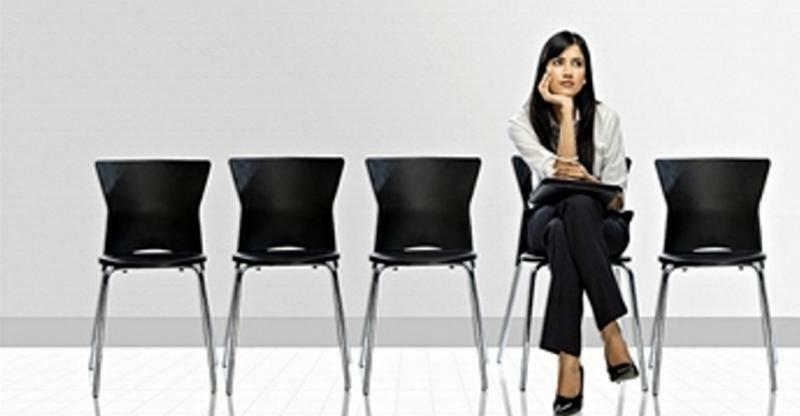 We have compiled the information on this page to help prepare you for your job search. We have listed easy to use tips for writing your resume and interviewing for the job you want. Use white paper, black ink and an easy to read font. Avoid bright colored paper. Use a laser printer if possible. Start with your most recent job and work backwards. Be specific about your job functions and identify any major accomplishments. Remember to keep your descriptions short and to the point. Try not to put any personal information on your resume. Salary can be included but most of the time your salary requirements should be in your cover letter. Do not lie on your resume. Most companies will check your background. Keep your resume to one page if possible. Two pages should be the max! Make sure you do not have any spelling, punctuation, typos or grammatical mistakes. Have someone else proofread your resume.